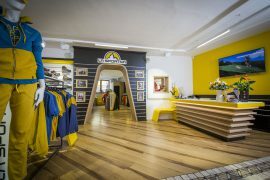 The 2018 OMI award for the best corporate monograph went to La Sportiva, the outdoor footwear and clothing company from Trentino that celebrates its 90th anniversary this year. On the winning podium of the award, organized by the Corporate Monograph Observatory based at the University of Verona witha partner office at the Department of Communication and Social Research at the Sapienza in Rome, now in its fourth edition, there was also Assicurazioni Generali, with the work entitled “Generali through History”, and the window manufacturer Velux Italia, with the volume based on the company’s 40th anniversary. Among the 57 monographs participating in the competition, six special mentions went to TIM, for the best creative approach, to Matteo Scorsini Design (for the work created for Lago Group) for Graphic Design, to Mion Spa for the best Productive solutions, to Azienda Agricola Ca’ Rugate for the best company biography, to Gelateria Pampanin in Verona for the best enhancement of the Human Factor and finally to Successori Reda Spa for the best valorisation of the Company Heritage. 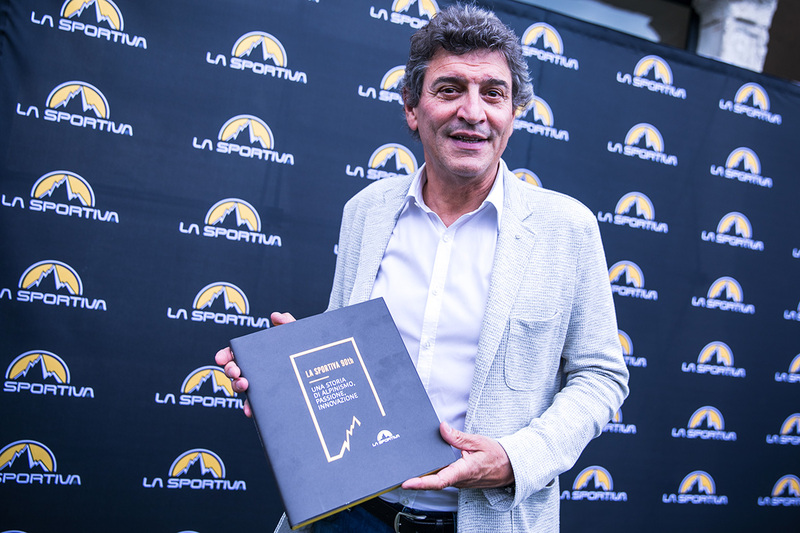 The awards and special mentions will be presented in an event open to the public on the 17th October 2018, at the Univerisity of Verona, that houses the association headquarters and archives. The award ceremony will be followed by a round table of the theme of heritage marketing or the enhancement of company heritage, included by the Ministery of Cultural Heritage in the initiative, “European Year of Cultural Heritage 2018”, promoted by the European Union. The Coporate Monograph Observatory (OMI), with main office in the Department of Culture and Civilization at the University of Verona and partner office at the Department of Communication and Social Research at the Sapienza, University in Rome, aims to spread the culture of business communication through the enhancement of the corporate monograph, and in general, of corporate heritage tools. It carries out educational and training activities for students, businessmen and communication managers. The Observatory makes use of numerous academic collaborations, that include the University of Verona, the Salesian University Iusve of Venice, the Department of Communication and Social Research of the Sapienza University in Rome and the Heritage Hub of the University of Hertfordshire (GB). The 2018 OMI award is sponsored by the Veneto Region and has the support of the organizations: AIMSC- Italian Association of Press and Charter Museums, Assocarta, Assografici, UPA, Ferpi, Assocom, Unicom, Ascai.